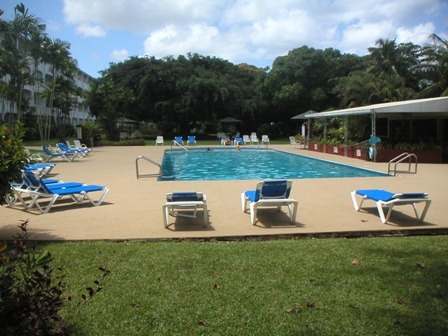 Goldenview Apartments/Condominiums are a perfect place to spend your Barbados vacation. 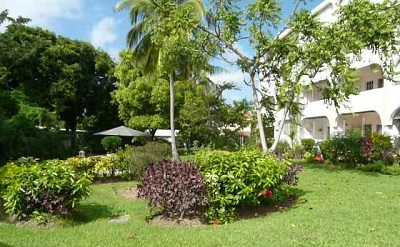 Located right in the Sunset Crest properties of Holetown it is within walking distance to a shopping centre for your grocery needs, outstanding restaurants and pubs, boutique shopping and nightlife. 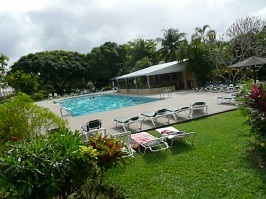 Yet it is tucked away from it all on lush grounds which provide peace of mind with 24 hour security. 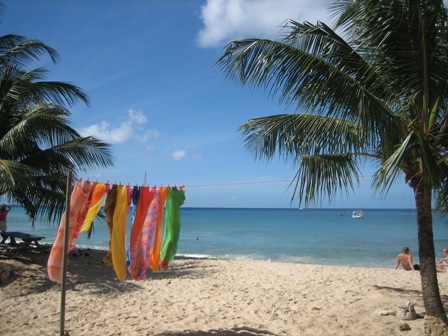 The beautiful beaches are within an easy 5 minute walk and with all beaches in Barbados being public you can walk for hours along the gorgeous west coast, the famous Sandy Lane beach is a short 10 minute walk away. Ideal for a worry-free, relaxing vacation in the sun!